Superdry men’s Freshman bum bag. This on-trend bum bag features a zip fastened main compartment with a smaller, zip fastened compartment inside, and an adjustable waistband. 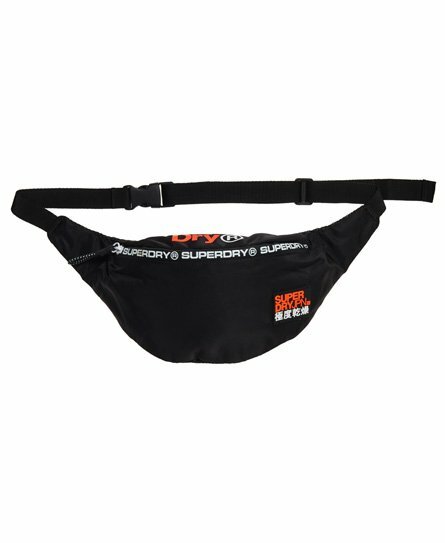 The Freshman bum bag is finished with Superdry branding on the top and a rubber effect logo badge on the front.